Apple’s original show, Planet of the Apps, is now available for viewing in Apple Music, as the first season’s debut episode has gone live. 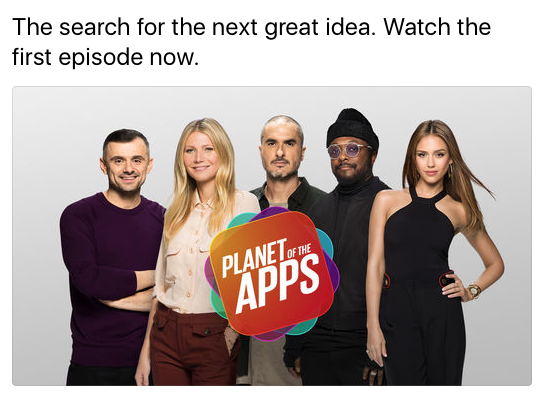 The new series stars Jessica Alba, Gwyneth Paltrow, Gary Vaynerchuk and Will.i.am as judges, in what appears to be a format similar to The Voice but for apps. 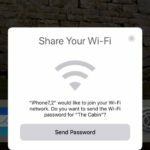 Apple started looking for applicants of the show last summer, with successful winners getting funding from top-tier venture capitalists, marketing and promotion of their apps. Click here to watch the first episode of Planet of the Apps—let us know what you think of it.